Description: This adorable Rivesaltes was perhaps unfairly overlooked by some as it appeared to the end of the evening. Perhaps it should be served at the beginning because it encapsulated everything a great Vin Doux Naturel should be. It has a positively heart-warming bouquet of syrup of fig, molasses, gingerbread and honey that is well defined and vital. 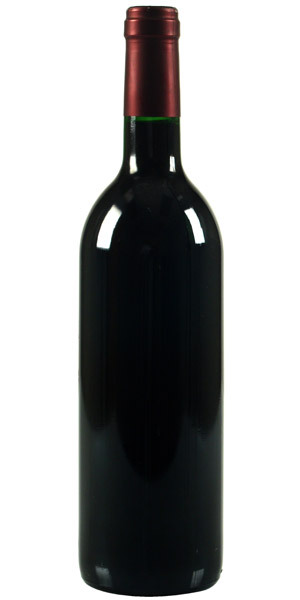 The palate is medium-bodied with a viscous texture that is not over the top, but actually elegant and refined...utterly harmonious with a very pure pomegranate and fig infused finish. Divine.